When I use to ask students about their favorite part of school, what do you think the overwhelming response was from them? Recess? Nope. Lunch. Guess again. Guided reading? YES!!!! Actually, they would not say guided reading. They would tell me things like spending time at the table with you reading. Gush! My heart would absolutely melt! Spending time reading with the teacher was their favorite part of school! Now honestly, I can say, I sincerely lacked confidence in teaching guided reading when I first taught kindergarten many years back. Pretty much, I was thrown into a classroom that was formerly a storage room a week after school started because the enrollment was high. I was told to teach guided reading with only access to a room full of leveled readers. Thankfully, I had that! I discovered that I LOVED teaching children to read, even though I was not the best at it initially. For sure, I was a work in progress for a while. I can’t say I was an instant pro at it my first year. Hopefully, I did not scar those students from my first year of teaching kindergarten for life haha! 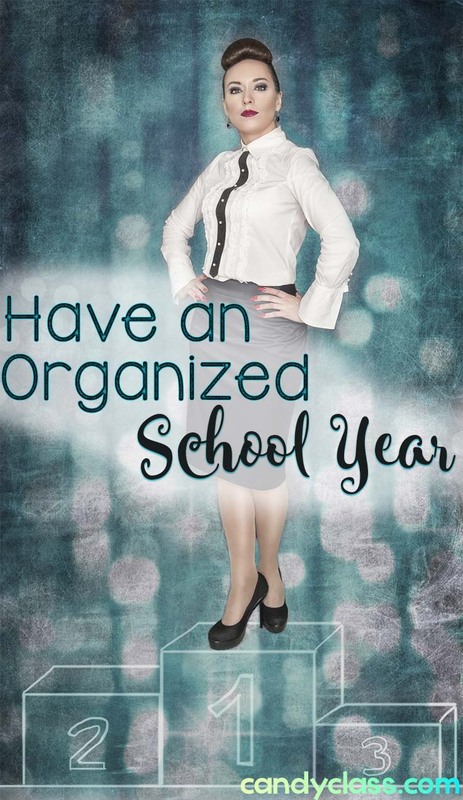 I know I can’t be the only one to think that about their first year of teaching! It was not until my third year of teaching kindergarten that I finally felt confident at teaching children how to read. 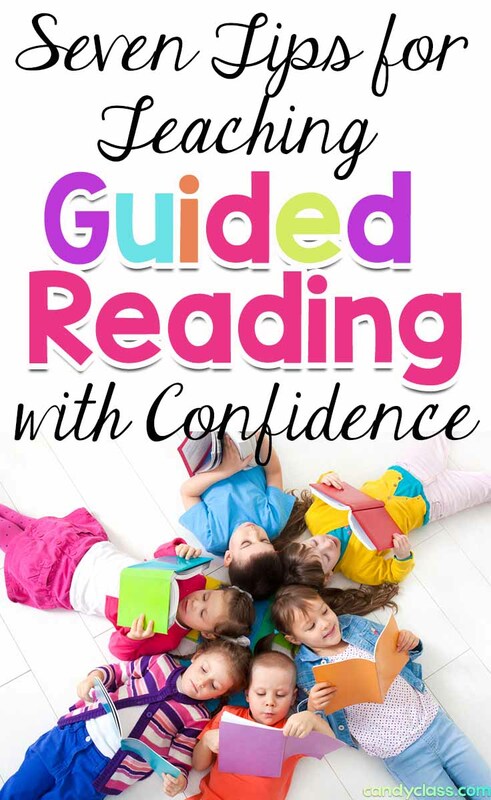 To save you some trial and error, I want to share some of my teaching strategies with you that will hopefully help you to teach guided reading more confidently. 1. Regroup Frequently- Evaluate where students are frequently, and regroup based on those evaluations. Now I am not talking about giving them 100+ formal assessments. Teach, of course! 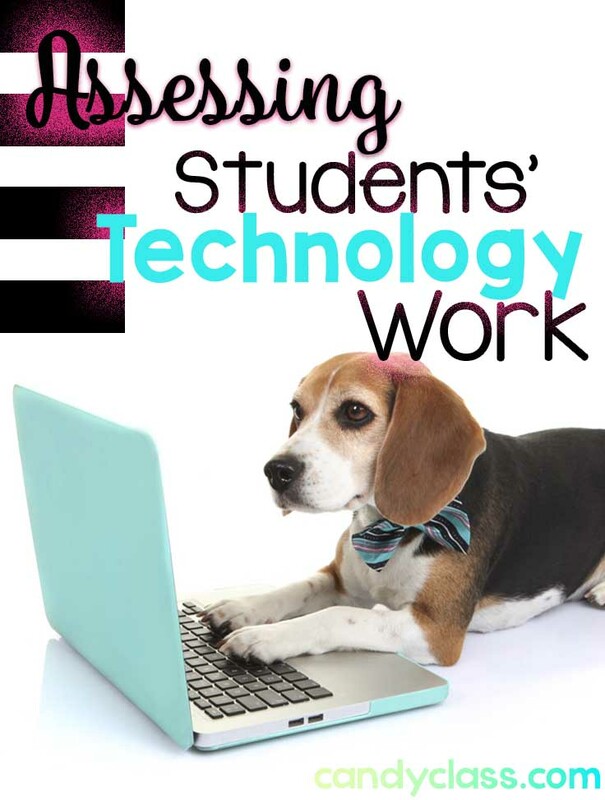 Performance assessments are your guide and work seamlessly during guided reading as you teach. Checklists and running records are both great performance assessments to give you the feedback you need to adjust your reading groups as needed. That way, students are always being challenged at the appropriate level. Having a list of clear guidelines on when students should move up to another reading level helps a bunch too. 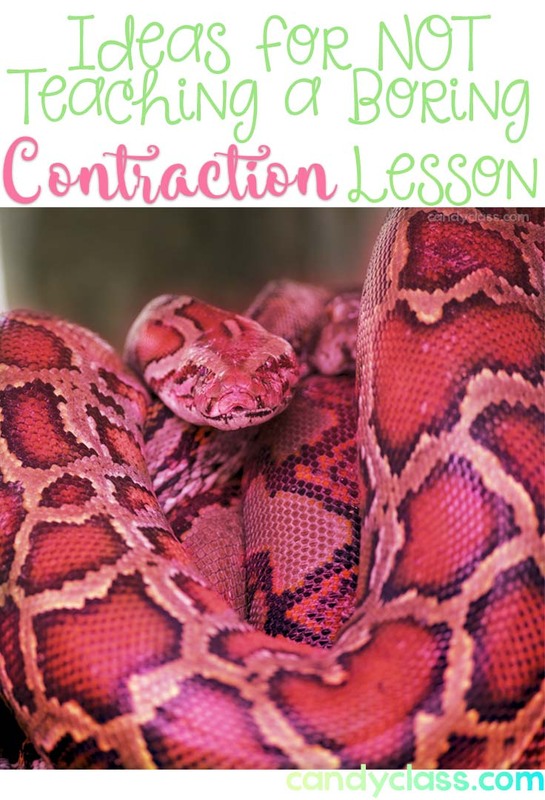 You will still have to evaluate things like beginning sounds if they have not mastered those, but many things can be assessed through performance during a reading lesson to help you make decisions on regrouping. 2. Build Up- It would not make sense to teach a student on paragraph writing if they did not know how to write words, nor would it make sense to teach a student how to read level C readers if they don’t have a firm foundation with the alphabet. Teaching effectively means finding out where the student is and guiding that student from there. 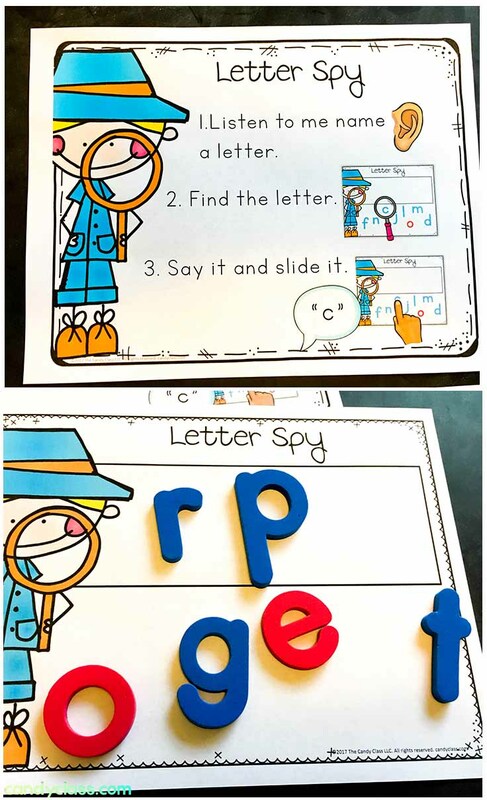 If they know most of their alphabet letters and sounds and have a firm foundation with print concepts, give them level A. If they only know a handful of letters and sounds, that preschool level AA is going to help that sweetie a bunch! The child is going to build confidence, even if you have one or two children that have to spend the whole year on that level. I tell you, you will see growth when you continue to build from where they are. In my professional opinion, building up from where a student is with their reading development is by far the most effective strategy you can utilize when it comes to teaching reading. If you are doing that, students are going to flourish in reading. 3. Let them read. -Don’t fluff it full with other junk. From the research I read, they should be reading. 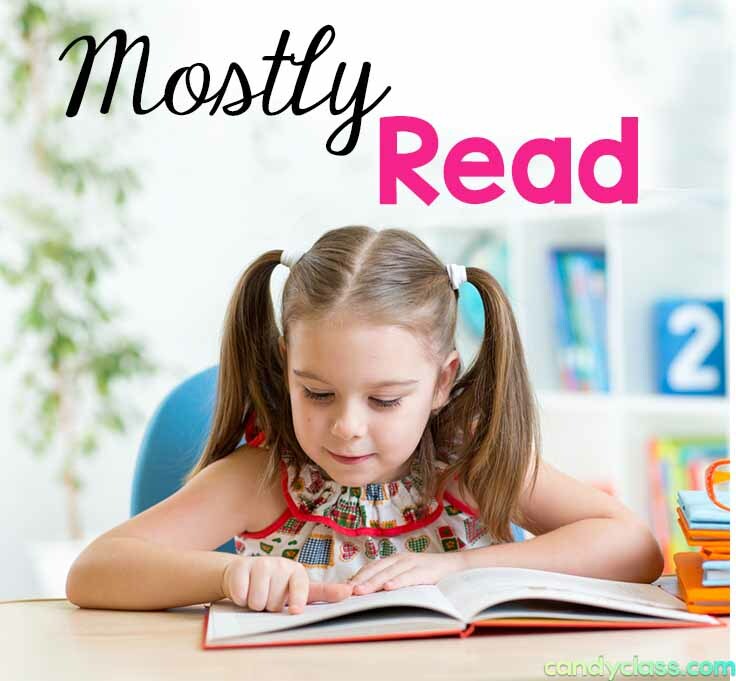 Sure, you will need to include some things that support the learning of reading such as sight words and word work, but make sure the bulk of the time is spent on actually reading. Keep those other activities short and sweet. 4. 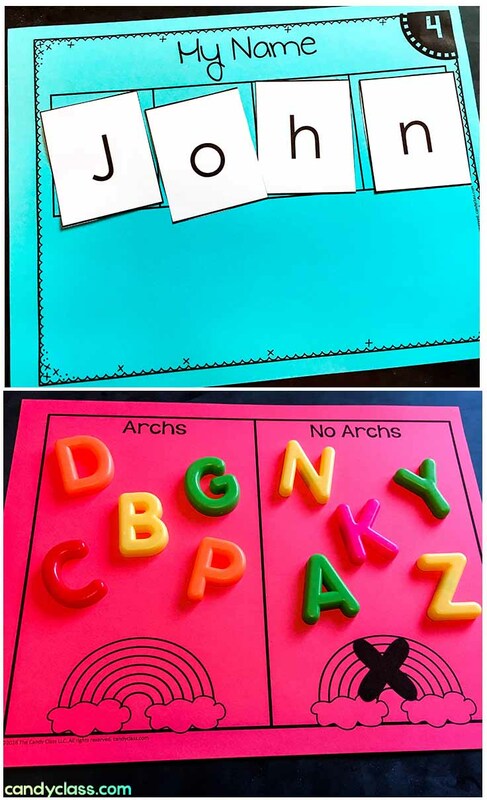 Support Your Readers- Having that small group time to focus on word work activities to build up phonics skills, teach sight words, stretch comprehension, and to build and write sentences is very valuable to supporting the learning of reading. Keep these activities short and sweet, of course. For example, one day, you may have students identify the missing letters out of three words. Another day, you may have the students mix and fix them. 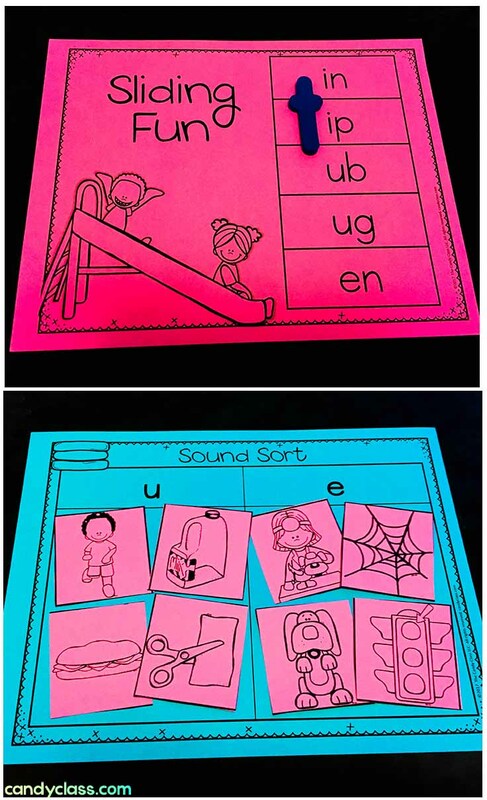 During word work, students may sort words that end with the b & d sound. Another day, they may build some CVC words. Since these activities are only focused on a small bit, they can be completed within a few minutes each. The goal is to support the reading, not take over the reading lesson. 6. 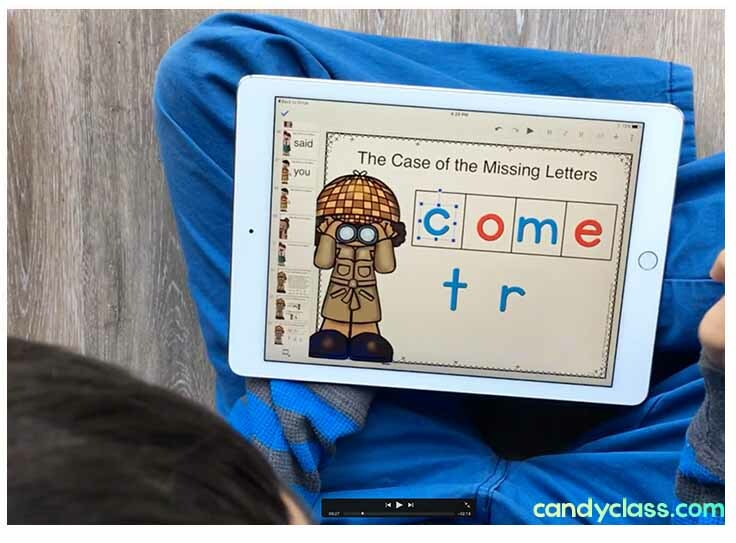 Teach Reading Strategies with Memorable Characters- Children love characters. We know that a popular world renown cartoonist has proven that! 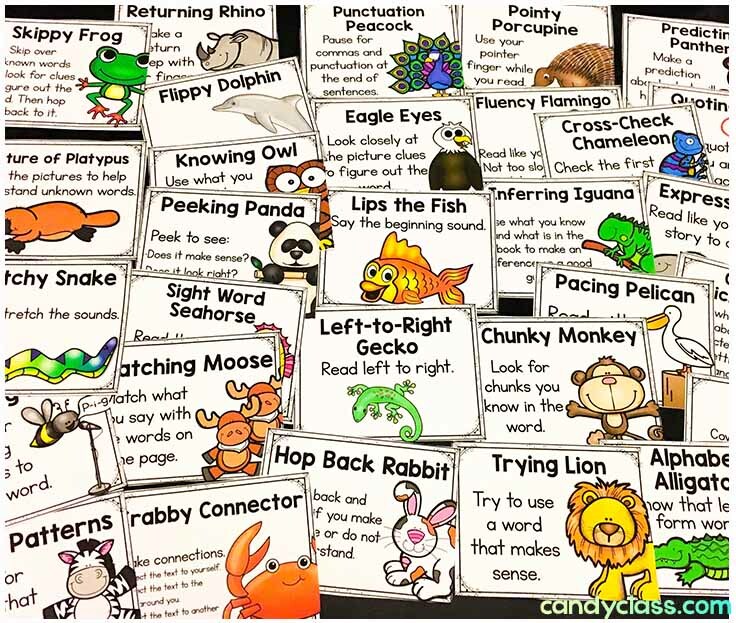 You may have used the popular Lips the Fish and Eagle Eye reading strategies before. 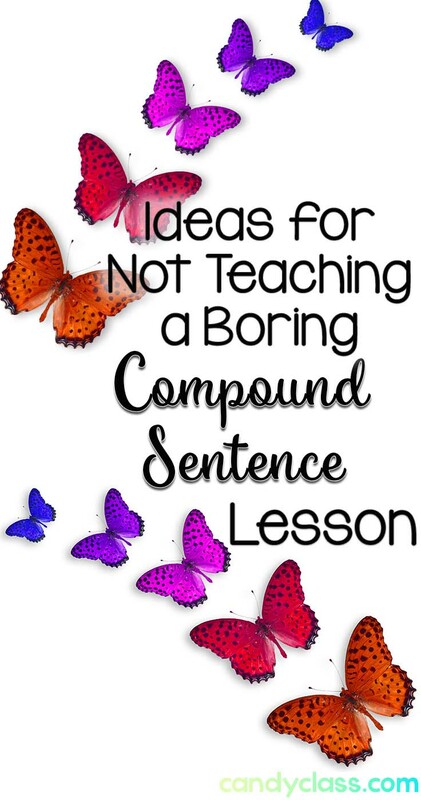 However, there are other reading strategies for decoding texts that students need to learn that lacked a fun character to help make it more memorable. I got to work and created some more characters to help teach those strategies. One character, my son helped me come up with the name, is Left-to-Right Gecko. 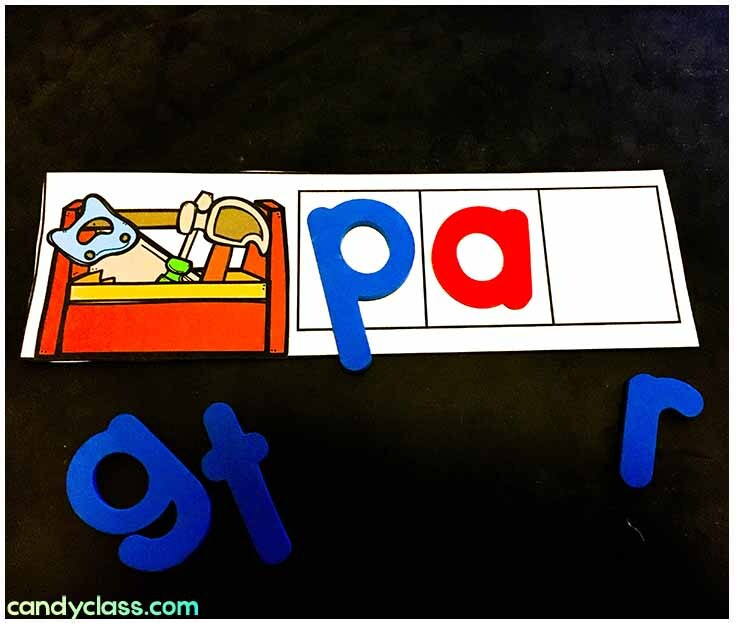 This is simply teaching children the print concept of reading left-to-right. 7. Have fun! Young students love spending time with their teacher. (Remember my story at the beginning?) Just be authentic. Enjoy that time with your students. Laugh, be goofy, and make it a fun place to be. You will make a big impact just by being engaged with them as they read. I hope these teaching strategies help you to soar with your guided reading instruction. Make sure to sign-up for email on the right, so you can receive more posts like this from me. 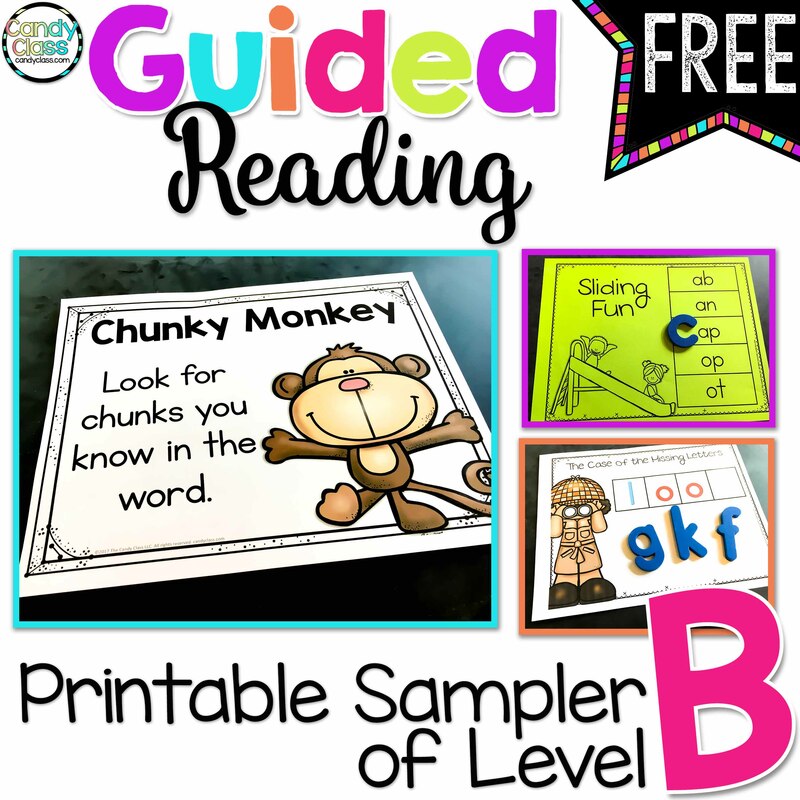 Also, I have a guided reading sample of level B freebie for you when you sign-up for email! These all look wonderful!!! 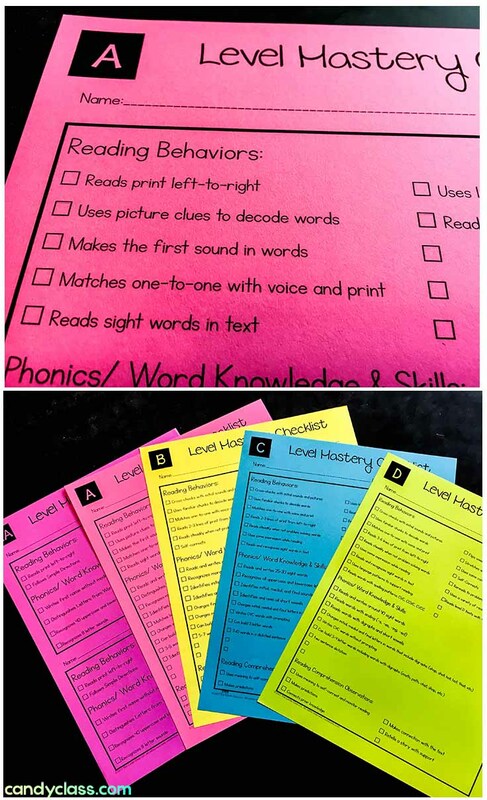 I have tons of similar activities for guided reading but REALLY like the extra reading strategy posters. Is there any way I can just purchase them??? I already use many of them but would love to add the additional ones to my kids skill sets. Thank you!